What Am I Doing This Weekend in Pittsburgh? It is the return of that series that I only do when A: I Feel like it, and B: I am doing interesting things. Every couple of weeks there are these mega, ultra, over-the-top weekends in Pittsburgh everything seems to be happening all at once. This is one of those weekends. There is a lot going on.... but I will not go to most of it. It feels SO ELIZABETHAN to have my favorite group of "players" in Pittsburgh, but I totally do! I adore the Unrehearsed Shakespeare Project, and couldn't be more pleased that they are performing the Two Gentlemen of Verona at the Hartwood Mansion the Friday as part of the Britsburgh festival. Okay. You know when you're on 28 North and you take the E Ohio Street exit, there is this big, German looking building? That is Teutonia Männerchor, a German-culture club in the heart of Pittsburgh's Deutschtown. 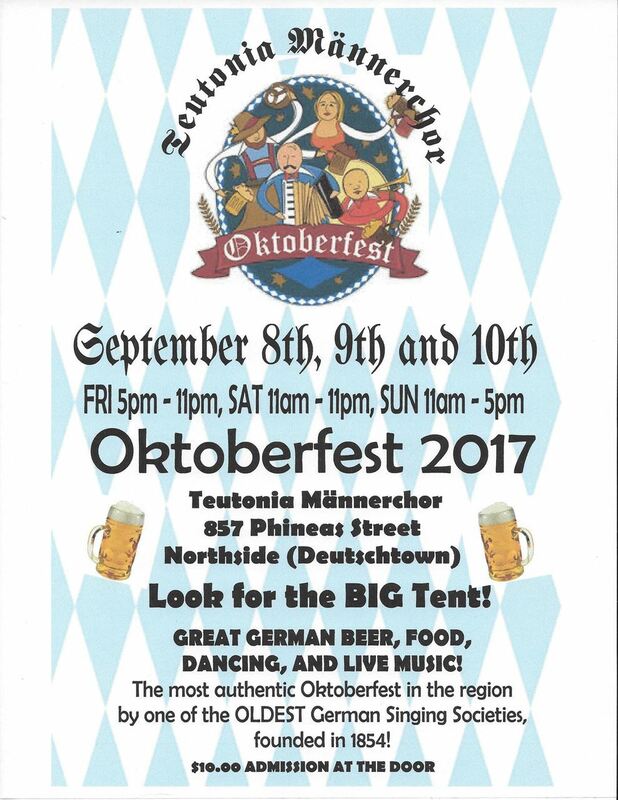 This weekend Teutonia Männerchor promises to be hosting the "most authentic Oktoberfest in the region." Well, I don't know about you, but I spent €80 on a dirndl while studying abroad in college (see photo to the right)... so yeah. I am going to need to get a little more use out of that. Plus... giant drinking festival at German club on the Northside? Count me in. More information. Checkout my entire post on this awesome folk festival occuring in Indiana, PA, this weekend! I don't event like tomatoes, but DAMN, that looks good. Plus, Casellula makes amazing cocktails and I'll take any excuse to start my day with one. I have been wanting to do this for years but I am always out of town! Finally, I will be here and be able to experience the beauty of the Mexican War Streets. The Mexican War Streets House & Garden Tour is the oldest and finest house tour in the city of Pittsburgh. During the 48th annual event, held from 11 a.m. - 5 p.m. on Sunday, September 10th, visitors will be treated to a leisurely, self-guided tour of homes and gardens throughout our historic neighborhood on Pittsburgh’s North Side. Homes on tour represent beautiful restorations and some that offer a glimpse behind the effort that goes into a work-in-progress. Every home is unique and expresses each homeowner’s personal taste and style.